There are no reviews for North yet. You can write one. Re-released in 1997 by Eastclan as a split tape with Thunderbolt (Pol) - Beyond Christianity demo. 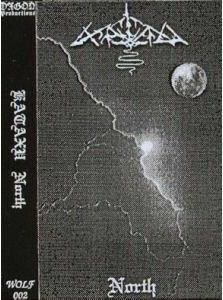 Re-released in 2008 by Eastside as a split CD with Necator.